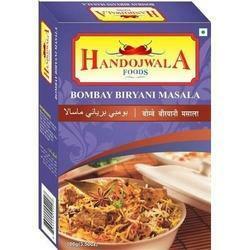 We are offering Bombay Biryani Masala to our clients. 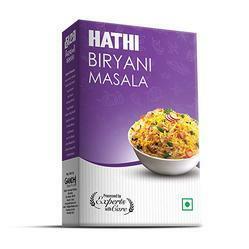 We provide best quality Biryani Masala. Biryani / Pulav are dishes of white rice with meat/vegetables and various species mixed together. Surya Biryani/Pulav Masala is made to bring the whole dish together in both taste and great aroma. It adds a great flavour to hyderabadi Biryani.